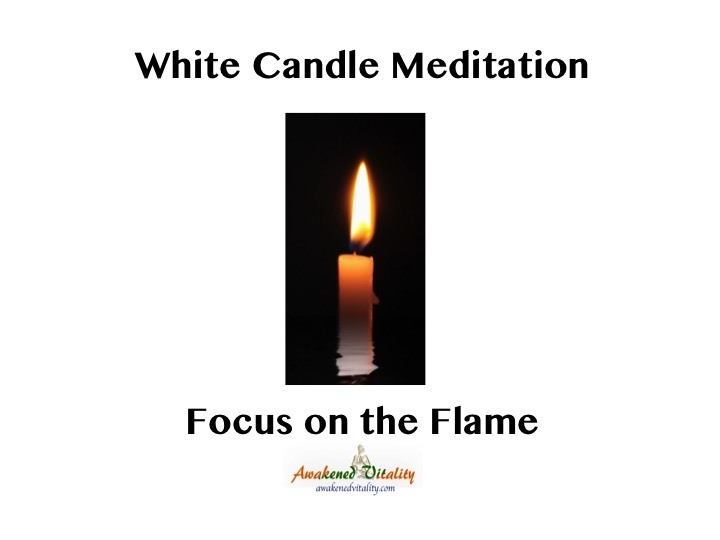 There are many versions of white candle meditations and I wanted to share one that will help you learn to keep your focus and hold the vision to manifest your hopes and dreams. Mastering this technique is not the only way to do this work so if you have others feel free to share with us in the COMMENTS below. Use your sage or Reiki energy to cleanse the candle and yourself of the energy of the manufacturer, maker, store personnel, and store visitors. Place your hands on the candle and set your intention for what you’d like to focus on for this meditation. Sit in easy pose, lotus position, or straight up in a chair right in front of the candle. Focus on the candle flame for as long as your can. As you’re led, close your eyes and visualize the candle flame in your mind. Hold that vision for as long as possible. If the vision fades away, either try to recall it or open your eyes and focus on the candle again. Do this work for 20-30 minutes each day for as long as you’re led. If you’re led to go beyond the 20-30- minute timeframe, feel free to do so. Journal about your experiences as you continue this practice. For the past few years, I’ve been learning about programming advertisers use to get us to buy their products. Basically, the left brain is the conscious mind and right brain is the subconscious mind. It’s the place from where our conscious mind draws it’s energy. What the conscious mind believes, the subconscious mind acts on. People who want to control our actions distract us with repetitive messages and symbols. As I’ve studied this information, it dawned on me that we need to take more control of our own minds. Instead of allowing outside sources to program us, let’s consider programming our minds with our own thoughts, hopes, dreams, and desires. Here are some quick and easy steps to do just that. 1. Create your own mantra. 2. Record yourself saying your mantra in an even, positive tone for three to thirty minutes. You can include calming, zen music in the background, if you’d like. 3. Find a quiet space. 4. Put on your headphones and play your recording. Be sure to close your eyes and breathe deeply. Feel free to repeat the recording for as long as you’re led. You can also select some sacred geometry on which to focus during this time. You can even chant your mantra out loud with or without the recording of your own voice. 5. Journal about your experience and see how your life changes over time. 6. Create more mantras and make more recordings. Chanting can impact our endocrine system and impact the hormones that keep us happy. Chanting stabilizes your heart rate, blood pressure, produces beneficial endorphins, and enhances the metabolic process. You’re more likely to tune into the sound of your own voice, as it’s familiar. You’ll learn to love the sound of your own voice, which means you’ll learn to love yourself even more. If you listen while sleeping, your mantra will act as your personal lullaby. You’ll have full awareness and an emotional tie to the mantra so you’ll receive it more readily. You’ll program your own mind with words through familiarity and repetition. Remember, what the conscious mind believes, the subconscious mind acts upon. As you say the words consciously, you’ll begin to believe them and build new neural pathways over the limiting beliefs from your past. Just as the ocean’s tides are affected by the moon, so are our moon cycles. 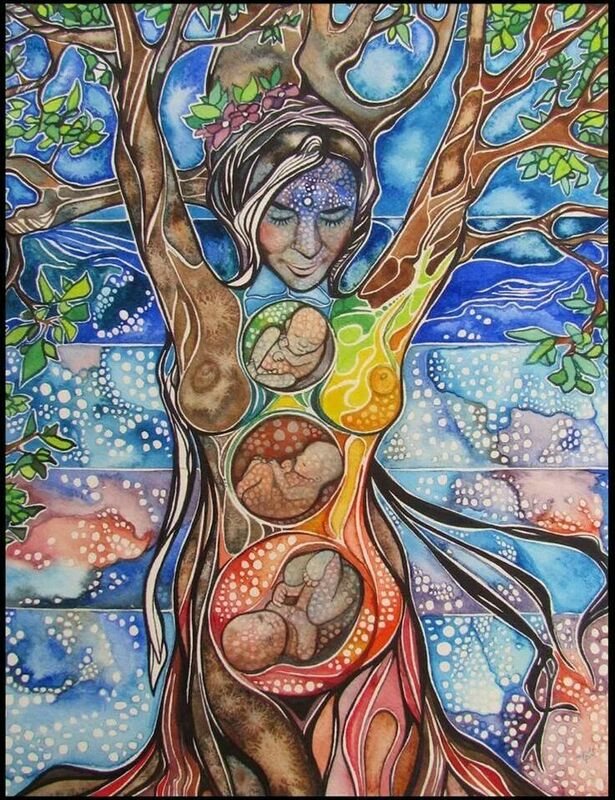 When our bodies are in tune with the natural rhythms of nature, we bleed with the new moon and ovulate with the full moon. Since most women bled at the same time in indigenous cultures, they often gathered in a common hut or tent to bleed together. This was a powerful time of rest, pampering, creativity, and high magic in many cultures. 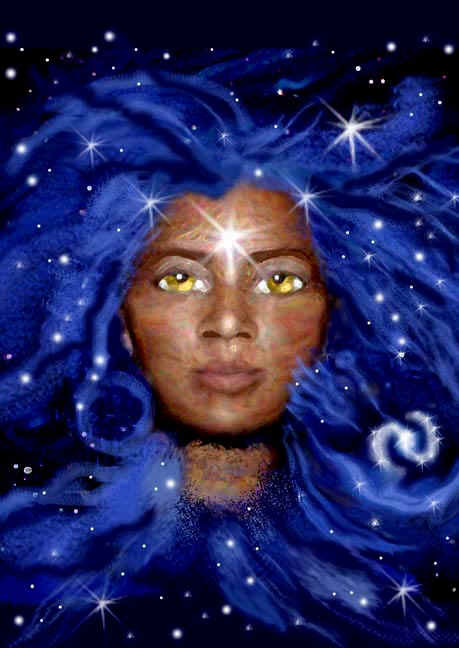 Women in the moon hut or red tent would partake in activities such as grooming and massaging one another, writing music, reflecting on nature, lucid dreaming, visioning, doll and cake making to honor their goddess of choice, intention setting, and a variety of other rituals during this time. In this modern day and age, there are lights everywhere. These artificial luminaries are a blessing because they allow us to extend our day beyond the sunlight. At the same time, they are a curse because they through off our body’s natural rhythms. This is the reason women bleed at different times of the month outside of the new moon. So our goal is to get back to the practices of old to make us even better in the new. One such practice is setting intentions. Since the moon is not visible when it’s new, the darkness prevails. Spiritually speaking, this is the best time of the month to plant the seeds of your intention. Throughout the month, you can water them and watch them grow. The seeds are our intentions for our lives and our prayers, affirmations, spiritual practice, and action are the four things that help bring one’s vision into fruition. 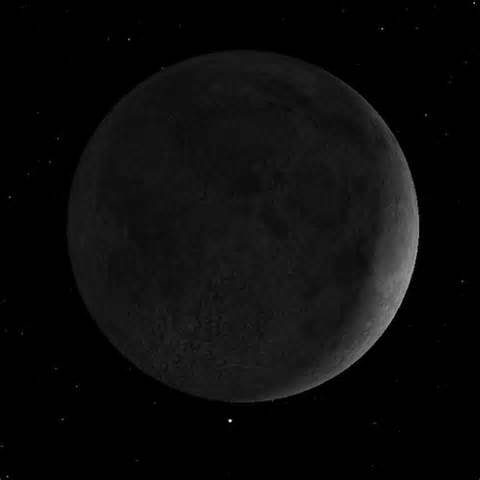 So how do you set you intentions during the new moon? Follow the steps below. Get a sheet of paper and a writing utensil. Write your name and date on the paper. Relax and take some deep breaths for one – five minutes. Write down up to ten intentions. Speak each intention out loud and say Ase’ at the end of each intention. Say a closing prayer over your intentions. Keep them in a safe and revisit them accordingly as needed. Here are some quick rules of thumb. Only write down those intentions that feel right with your spirit. Don’t try to do new moon intentions for other people. Focus on YOU. 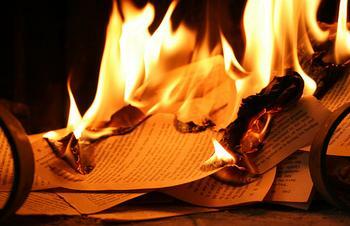 Do not throw the intensions away or burn them until they manifest. 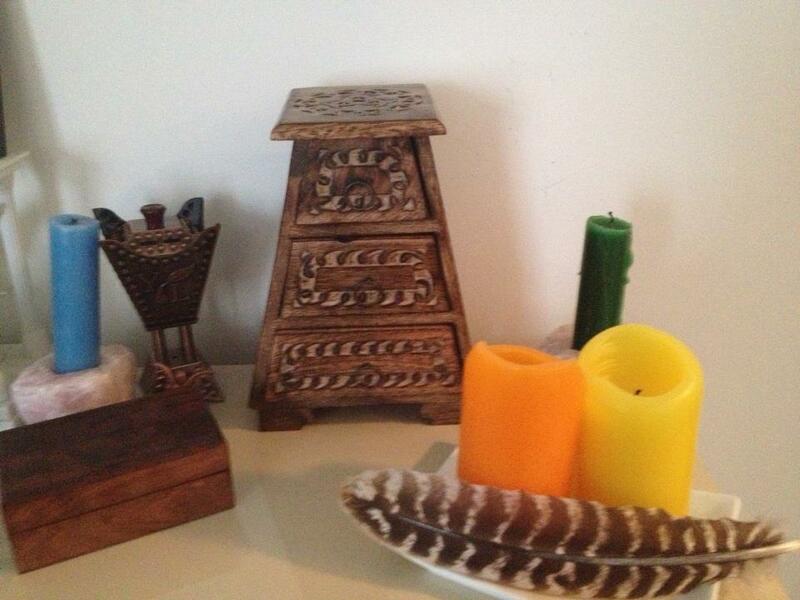 This blog post is part of the Yoni Magic virtual event. Back then, I was going by the name Safiyah Naemah and my business was called Safiyah Heals. Meditation has many benefits from reducing stress to clearing the mind. Another benefit is how the act of meditation aids in creative manifesting. Since meditation helps you connect with the divine within you, you’ll learn to use your thoughts and energy to create what you want. 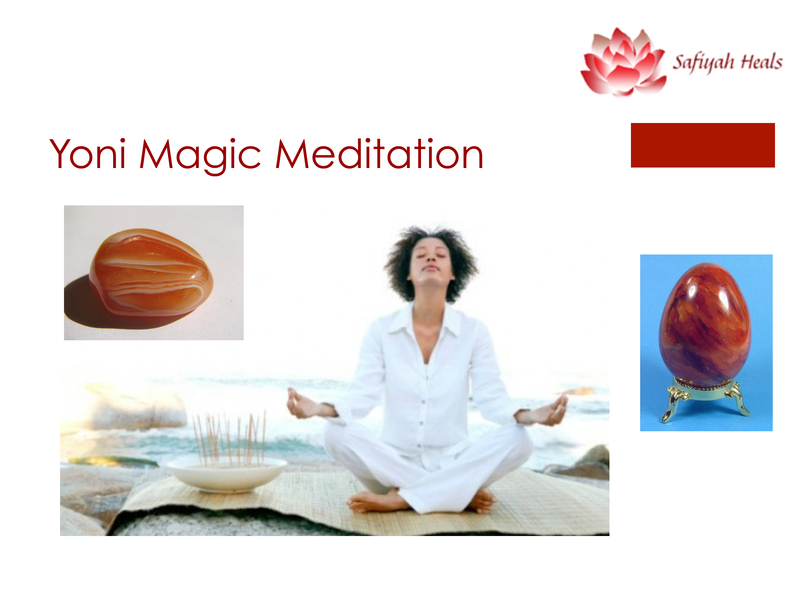 In this meditation, we will use carnelian stones or a yoni egg. Carnelian is an orange color stone that aligns with your sacral chakra. It is one of the oldest gemstones, treasured by the ancient Egyptians. The clasp of Isis was carved from this gemstone. This stone promotes joy, laughter, and an open heart. All the things necessary for love of others, love of self, and love of nature. The stone has been used for mental and physical balance, to spur ambition, strengthen self-confidence, and help one achieve their goals. It’s even been used in the treatment of infertility. When one cannot make a baby, infertility is manifested on a physical level. If one cannot manifest their dreams, then infertility is on a spiritual level. 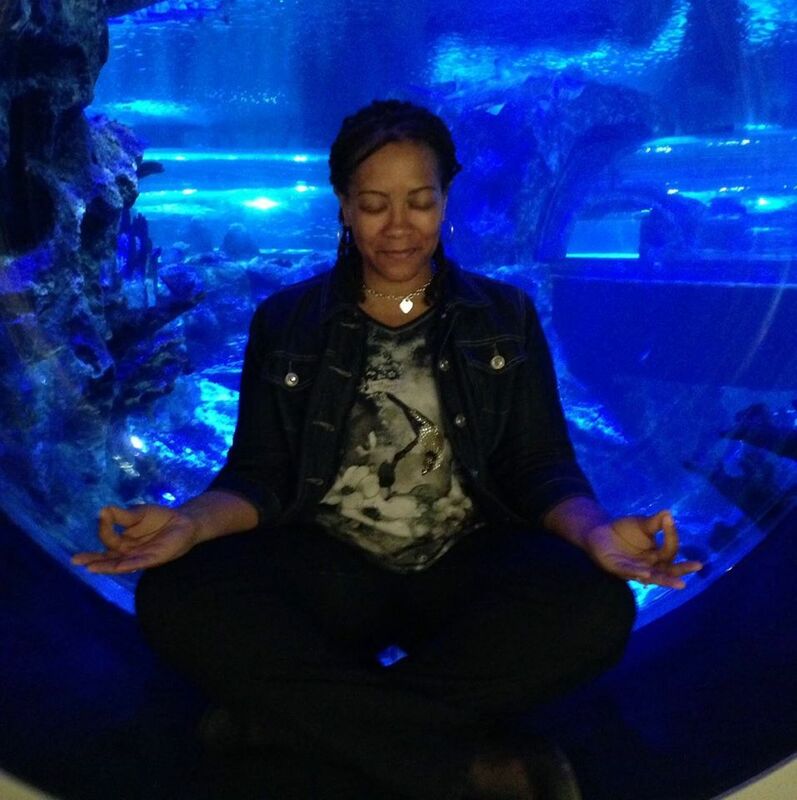 The Yoni Magic Meditation is designed to positively impact spiritual infertility and increase your capacity to love. I encourage you to do this meditation each time you desire to create something new or if you feel you’re lacking in creative energy. Over time, you will see amazing changes as long as you have an open mind and open heart. Here’s how the Yoni Magic Meditation works. 3.Sit upright in easy pose. You can use cushions, pillows, or whatever you like. 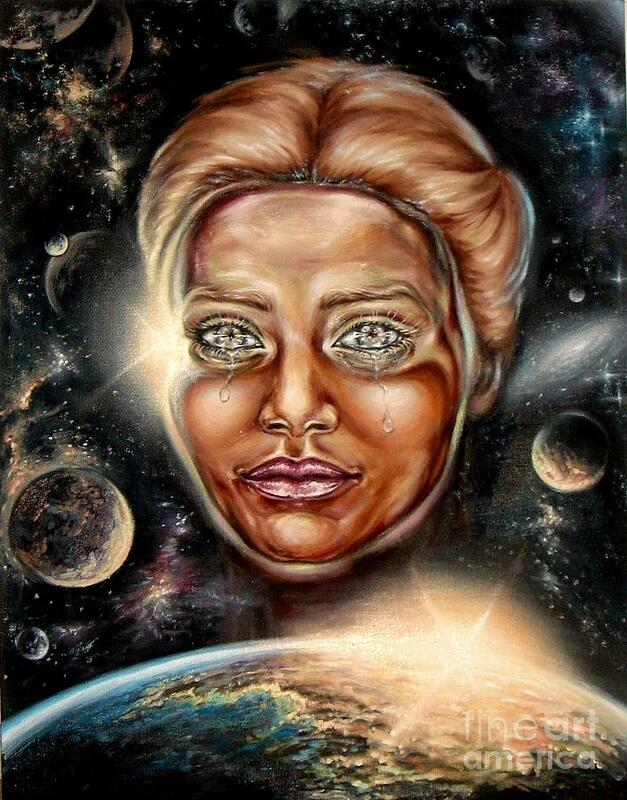 4.Verbally express love to the creator and invite creative loving energy of love to overtake you. 5.Close your eyes and find your center. 6.Visualize what you want to create or what you need to create it. 7.Breathe deep in and out for counts of 13 for 13 minutes. 8.Say the Yoni Magic Affirmation. I believe in love. I breathe love. I promote love. I am love. I design love. I invoke love. I salute love. I am love. I breed love. I honor love. I value love. I am love. I speak love. I exude love. I share love. I am love. I embrace love. I accept love. I cherish love. I am love. 9.Close the meditation with a prayer to thank the creator.